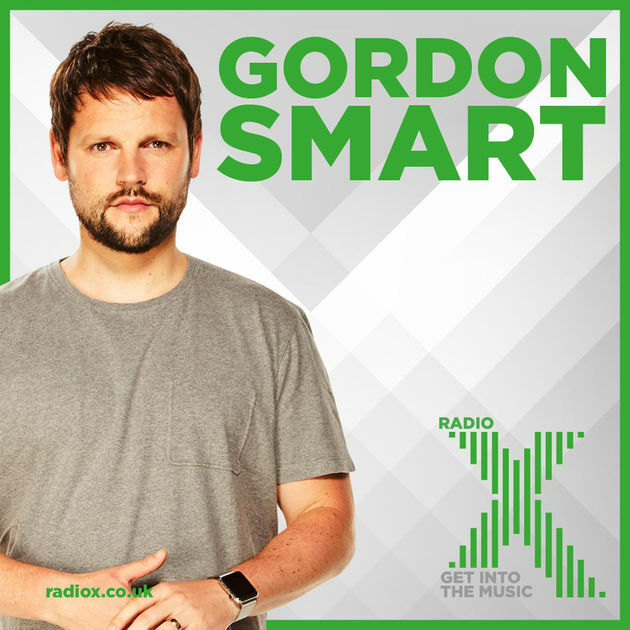 The Lights Out duo were tested on their musical knowledge by Radio X's Gordon Smart, and they totally smashed it. Gordon Smart tested Royal Blood on how well they knew some of the biggest introductions in rock, and they rose to the occasion. The Brighton duo - who are known for their epic drums and distinctive use of the bass - took part in our special Royal Blood Night ahead of the release of their How Did We Get So Dark? album. Watch our video above and find out what happened when Mike Kerr and Ben Thatcher were given the intros for Arctic Monkeys, Led Zeppelin and Red Hot Chili Peppers.